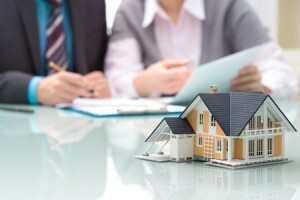 Huntsville Real Estate Blog Why Are You Buying a Home? Why are you buying a home? Simon Sinek is the author of a book called Start With Why. It’s a business book, but is very applicable to life’s decisions. Sinek says that you must know why you’re doing something before you start figuring out how to do it. His advice surely applies to buying a home! There is no right or wrong reason for you to want to buy a home. It’s personal. The decision to buy also tends to be more emotional than financial. Make sure you know what your personal reasons for buying are, and use them to guide your decisions. You can’t avoid the financial issues, but that’s not the place to start. Buying a home is not an investment in the real sense of that word. A home should be seen as a hedge against inflation. Therefore, you want to feel secure the home values are likely to grow more than the inflation rate. Information courtesy of Huntsville Realtor Mike Manosky.